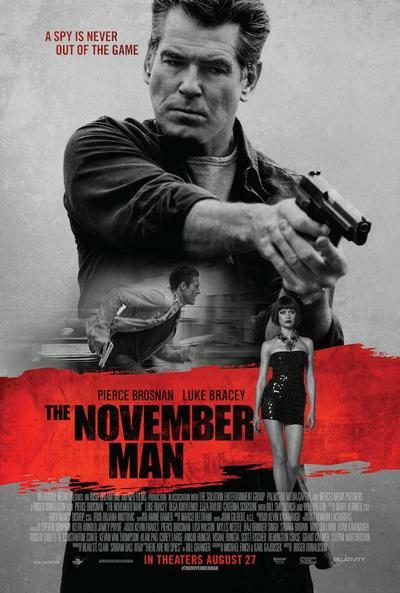 The November Man is an action film about spies and espionage. It stars Pierce Brosnan, Olga Kurylenko, and Eliza Taylor. Movies based on video games, yawn or yay?